May 24, 2012 – EA SPORTS™ and NHL.com announced today that the semifinals matchups for the EA SPORTS NHL®13 Cover Vote, sponsored by BlackBerry®, will be Philadelphia Flyers forward Claude Giroux versus Pittsburgh Penguins forward Evgeni Malkin and New York Islanders forward John Tavares against Nashville Predators goalie Pekka Rinne. Fans have cast more than 19.5 million votes to date. Beginning today at http://www.nhl.com/covervote, fans can vote an unlimited number of times for their favorite player to advance to the finals. 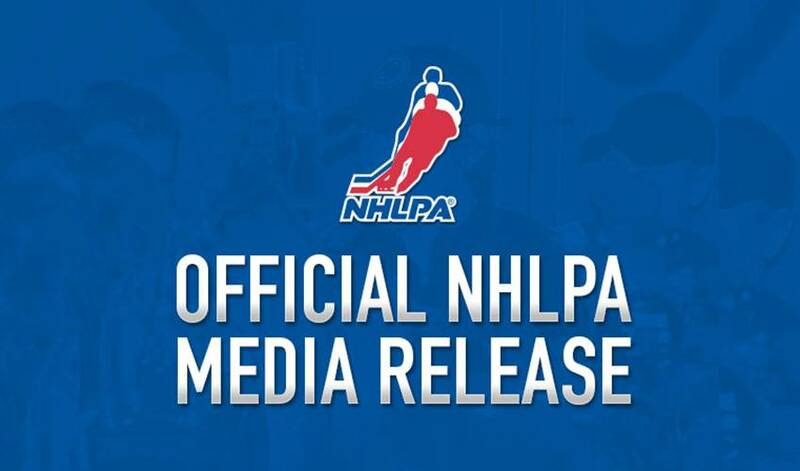 The winner of the cover vote campaign will be unveiled as the EA SPORTS NHL® 13 Cover Athlete at the 2012 NHL Awards™ on June 20 at the Wynn Las Vegas (7pm ET on NBC Sports Network in the U.S. and CBC in Canada). The NHL 13 Cover Vote campaign, gives fans the opportunity to select the face of the EA SPORTS NHL® franchise. Fans can create awareness for the campaign and their favorite player by using #NHL13Cover on Twitter.